Can Hang from branches or hooks. 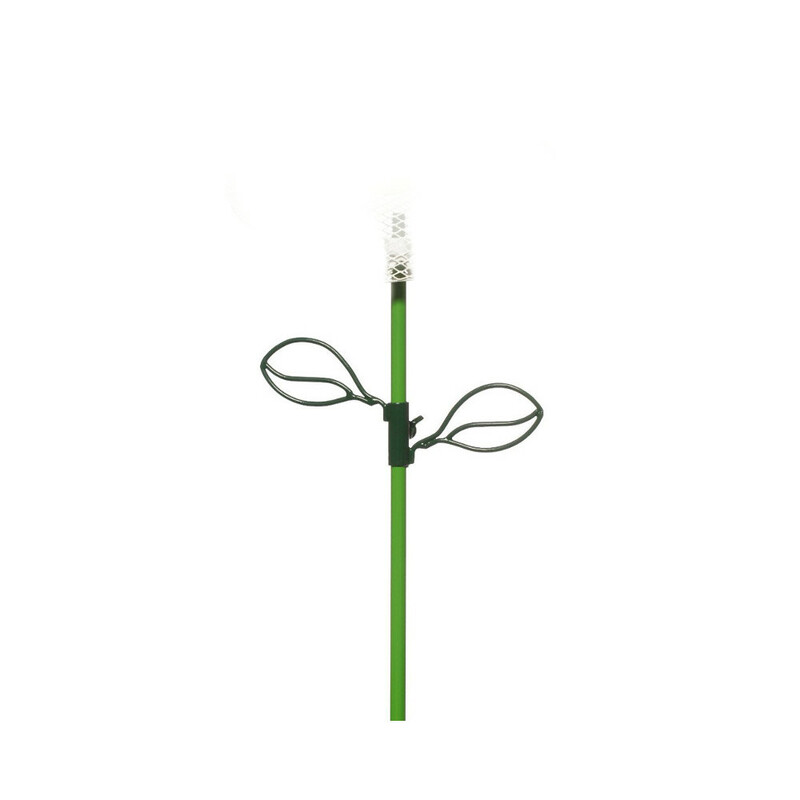 Add the 1.2m Stick, to plant into grass or soil. Made from tough and durable material. 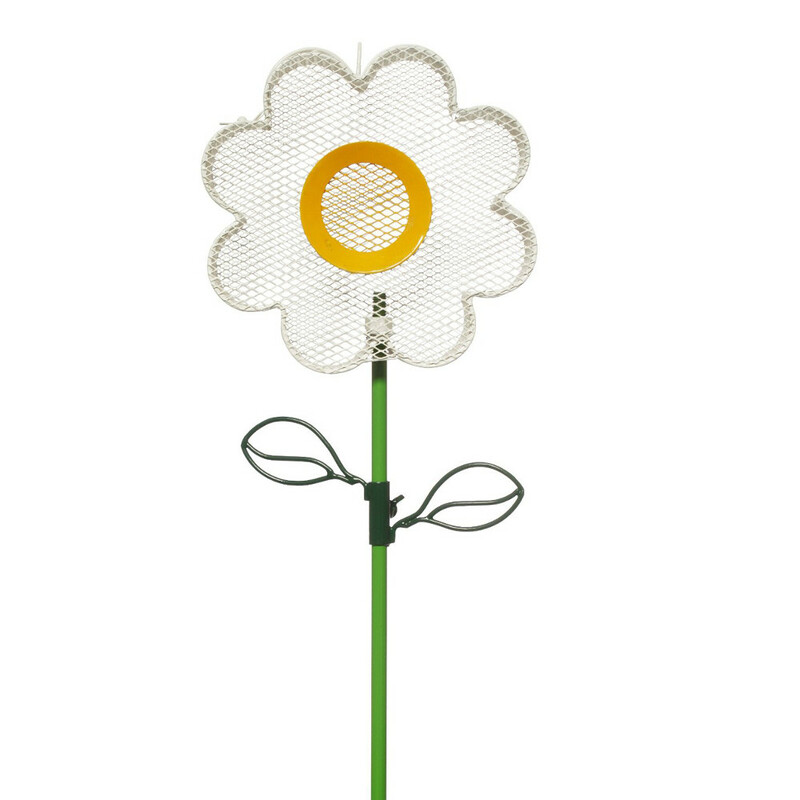 Add some colour and fun to your garden with the Chapelwood Fun Daisy and Stick. 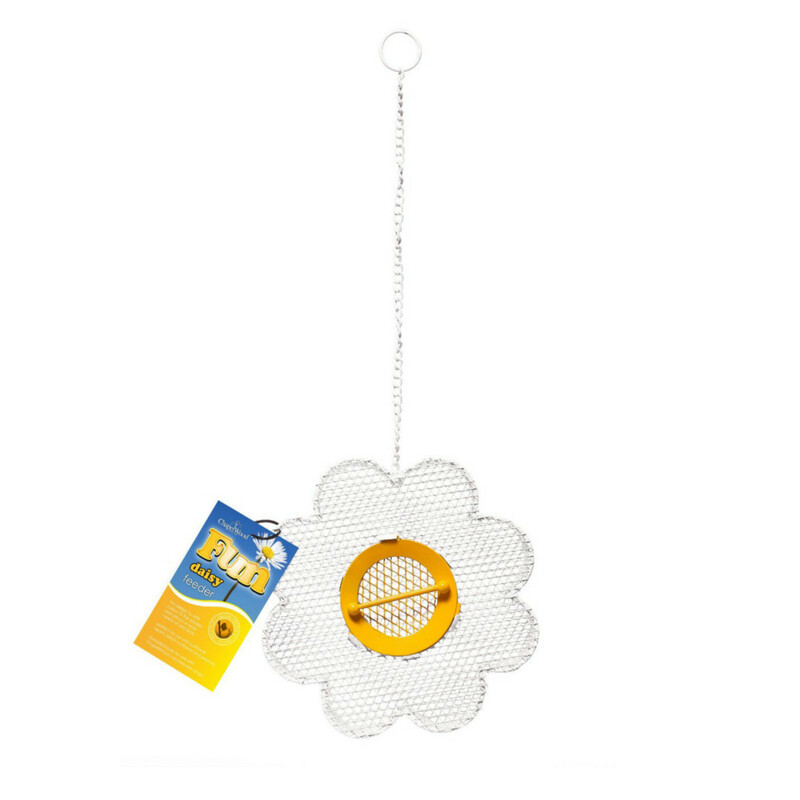 Available as a Hanging Daisy or with a stick, this unique and fun bird feeder can be placed anywhere in the garden. The Daisy can be hung from trees and hooks and its colourful design can attract all small birds. The Daisy has a side loading mechanism to stop the feed from spilling out. Made from high quality material, the Daisy is designed to withstand all weathers. The feeder has a threaded base, so simply add the 1.2m stick and the feeder can be staked in the ground to make an attractive feature. Holds 0.9kg of seeds or hearts. The 1.2m stick can be staked into the ground to liven up garden borders. 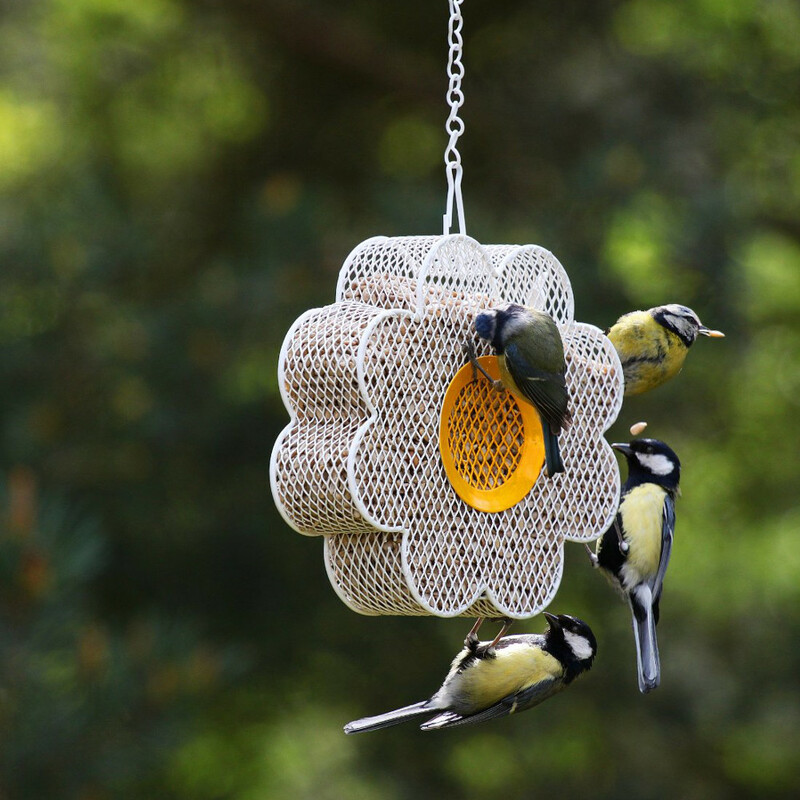 Add the Daisy feeder, or other feeders in the Fun range, to make a colourful display. Made of tough material, the stick can be placed into grass or soil and remain upright. The two leaves on the side of the stick can be adjusted if needed. 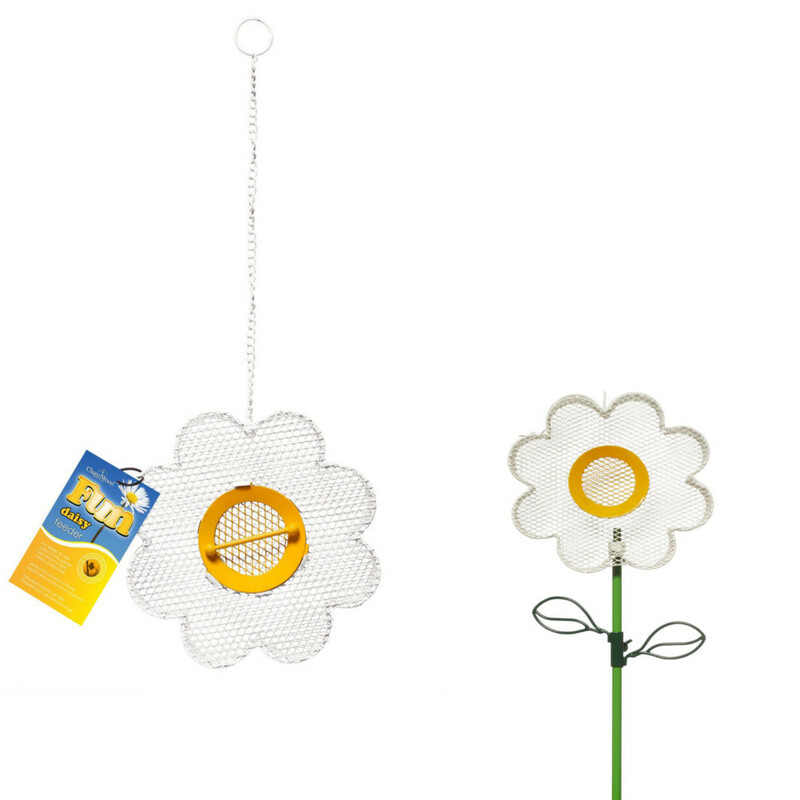 Why not go for the complete set.......... Daisy and Stick included at one great price. Daisy Feeder can hold 0.9kg of seeds or hearts.